Consumer prices have grown 13.7% over the year. 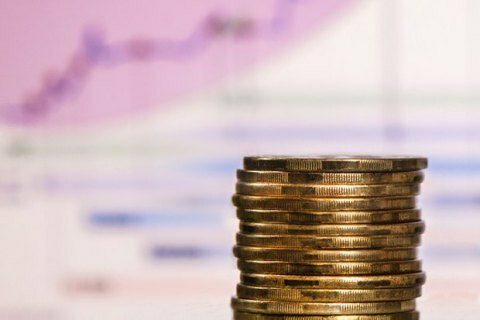 Inflation in Ukraine in 2017 was 13.7%, the State Statistics Service reported on Tuesday, 9 January 2018. Prices in the consumer market in December 2017 grew by 1%, and by 13.7% over the year. The retail prices of food and non-alcoholic beverages increased by 17.7%, clothes and footwear by 0.9%, housing and utility services by 10.6%, health services by 7.5%, and education services by 14.9%. The inflation rate was much higher than expected by the National Bank, which initially expected it to equal 9.1%, and downgraded the forecast to 12.2% in October. In 2016, the rate of inflation was at 12.4%, in 2015 – 43.3%, in 2014 – 24.9%, in 2013 – 0.5%. The year of 2012 saw a deflation of 0.2%.